As the country is nearing the end of the TV switchover to digital broadcasting, motorists could be hit with further digital switch-off costs. Last week it was announced by Culture Minister Ed Vaizey that a provisional target of 2015 has been set for the country’s radio switchover from FM to digital. However, an official switchover date won’t be announced until more than half of all digital radio listening is digital, currently only at around 24 per cent. It is also likely to be phased out region by region, following the television model. Around 20 per cent of all radio listening happens in cars, but only one percent of all cars currently have the capability to receive digital stations. 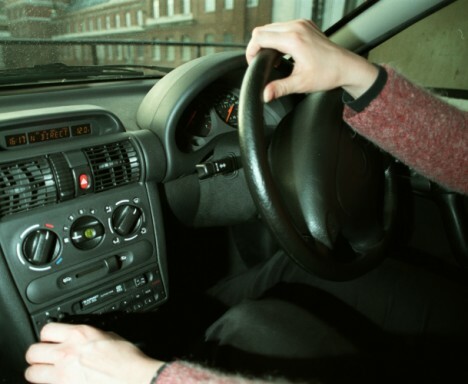 So what does the radio switchover mean for motorists? It is estimated that around 20 million car radios will become useless, leaving you with little option other than to buy new equipment or upgrade existing systems for your car. The cost of installing new digital radios is estimated now at around £300, while conversion kits that must be attached to the windscreen similar to a Satnav also cost more than £100. Despite digital radio being more economical, there are concerns over quality of reception and area coverage. An action plan building up towards the provisional target includes building digital coverage, which only covers about 90 per cent of the population, a cost-benefit analysis of the changeover and proposals to help poorer people to switch to digital. FM will remain available for local and community stations.